A prenuptial agreement, also known as a prenup, is a contract between couples before marriage. This agreement lists all of the property and identifies what a person will receive after they get married. Prenuptial agreements are often used by the wealthy in order to protect assets, but are becoming more prominent among more modest couples so that they may clarify financial rights and avoid potential future arguments in case of divorce. There may be consequences to not drafting a prenuptial agreement. Without a prenup agreement, the state laws will decide who owns the property and what happens to that property in case of divorce or death. Without a prenuptial agreement, a spouse has the right to share ownership of the property they had during marriage, as well as the right to sell or give away communal property. Planning ahead and getting a prenuptial agreement with your spouse will help alleviate any disputes over the right of property. A prenuptial agreement lawyer can help you draft a clear prenuptial agreement or help you resolve disputes that may come up as a result of not having an agreement. Since each state has their own matrimonial laws, a prenuptial agreement lawyer can help arrange your agreement so that it meets state laws. 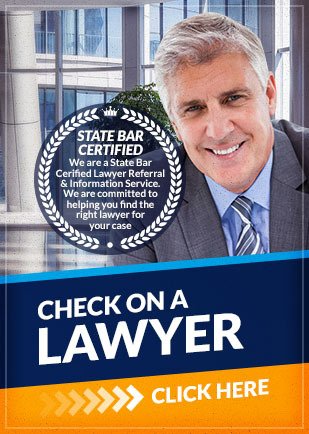 A lawyer is a good resource, especially during a divorce. If you want to avoid future disputes by drafting a prenuptial agreement or are facing a dispute about the division of your property, contact Attorney Search Network. We can help you find a local family lawyer who can assist you with prenuptial agreements.